This medieval walled city in the north of England is full of quaint cobbled streets, exquisite architecture and some of the country’s most talented street entertainers. York is a very interesting place to visit and has plenty of attractions, cafes, pubs, bars, museums, shops and historic buildings to keep you busy. The Gothic York minster is also situated here; one of the most magnificent cathedrals in the world and among the biggest of its kind in Europe. Take a tour around York’s own brewery, walk along the picturesque canal or visit the quaint shops on The Shambles – one of the best preserved medieval streets in the world. A luxury visit to York involves staying in a first class luxury hotel – one which provides extremely good services with wonderful facilities and decor. York is excellent at providing an exceptionally luxurious experience. 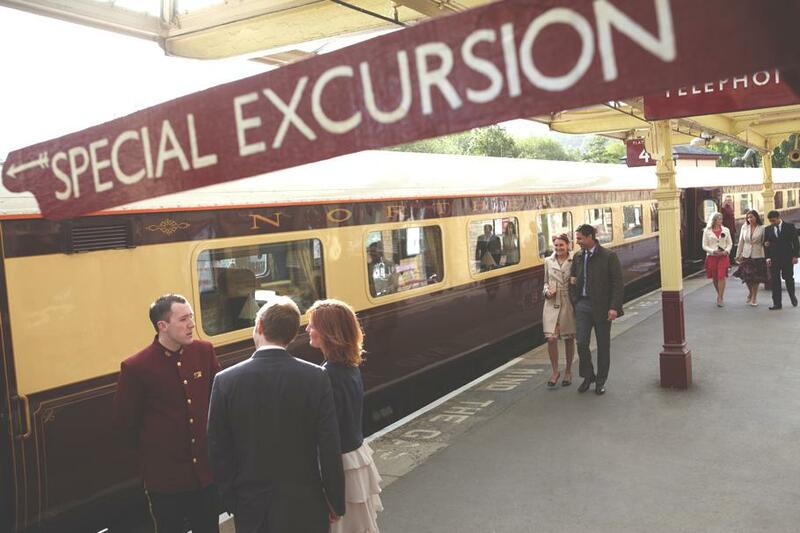 This Summer the boutique Hotel du Vin York have teamed up with Martin House Children’s Hospice to create a once in a lifetime Northern Belle excursion package.